Welcome to the publishing section of the website. 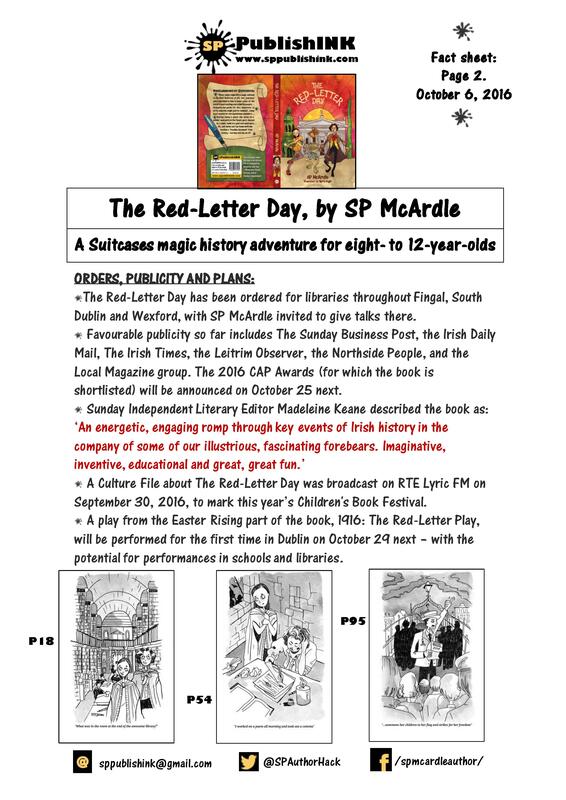 Below is a two-page fact sheet about The Red-Letter Day. If you are a wholesaler, distributor, or a bookshop interested in buying books, or for any other publishing-related queries, please email sppublishink@gmail.com. 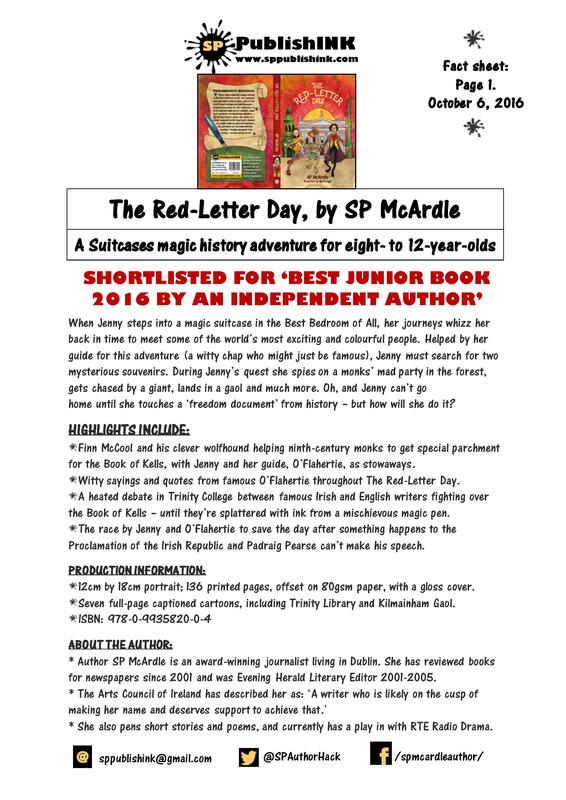 If you represent a library, local authority or school, please contact John Treacy of IES, who has The Red-Letter Day in stock.